Craft Brewer. Braumeister & Acces. 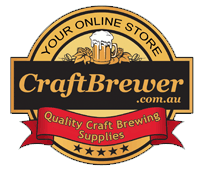 Developed specificially for the hobby and home brewer. 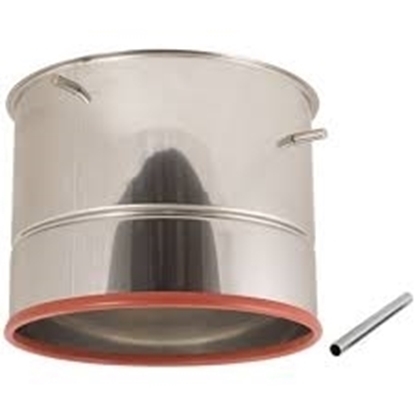 The Braumeister copper hood adds a professional touch to your 20 Litre unit. 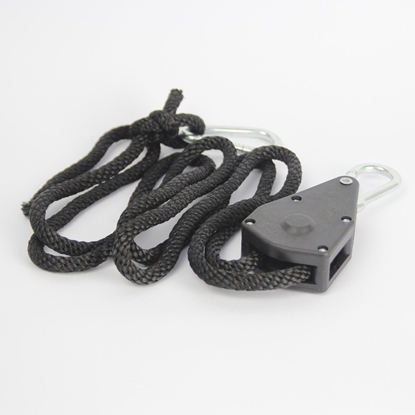 Well suited as a means to facilitate filling of the brewing malt into the malt pipe (when put in head first). 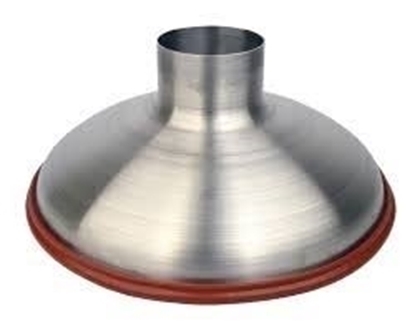 The Braumeister copper hood adds a professional touch to your 50 Litre unit. 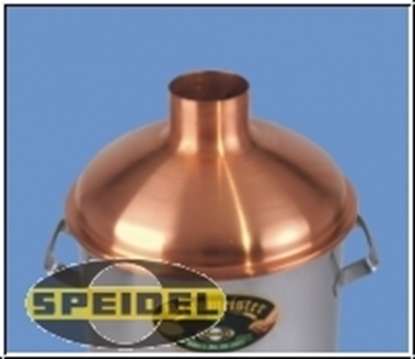 Well suited as a means to facilitate filling of the brewing malt into the malt pipe (when put in head first). 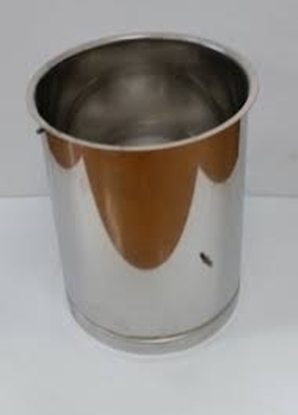 Stainless Steel filter for the Braumeister 20 Litre unit. 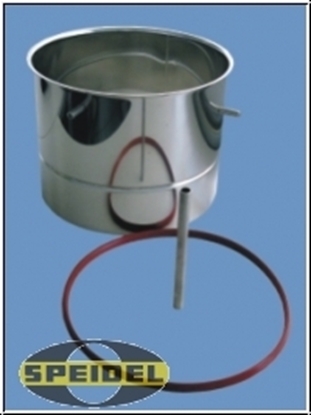 Stainless Steel filter for the Braumeister 50 Litre unit. 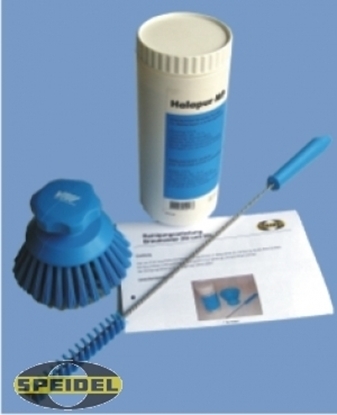 Rubber seal for the Braumeister 20 Litre unit. 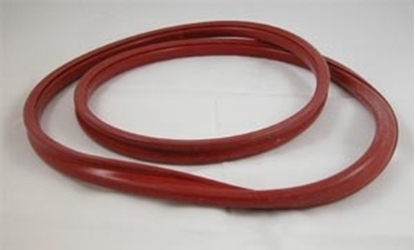 Rubber seal for the Braumeister 50 Litre unit. Short Malt pipe to enable 20L batch brewing on the 50L model. 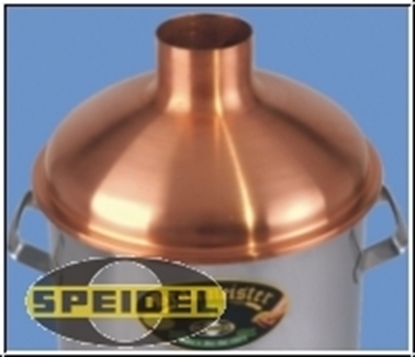 Insulates the Braumeister in order to improve boil efficiency. Cleaning set for the Braumeister brewing units. 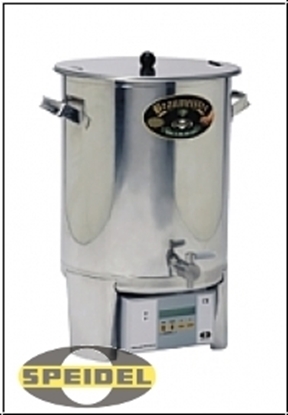 Braumeister 50L PLUS. 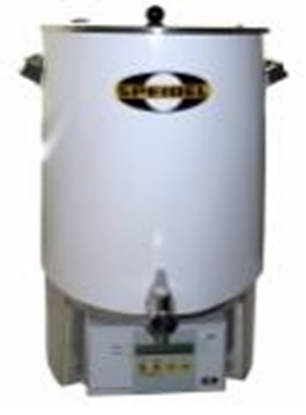 Designed for the enthusiast home brewer. Now even newer: like the original, but better. That’s the Braumeister PLUS, with welded-on double jacket for cooling. The factory fitted weld-on double jacket makes previous accessories unnecessary and gives you greater freedom when brewing beer. Please Note: Photo is of older model.